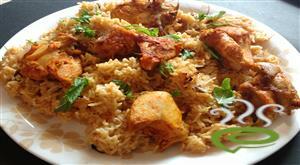 Chicken Majboos is an Arabian rice dish similar to Kerala Biriyani. Some people also call it as Arabic chicken Biriyani. 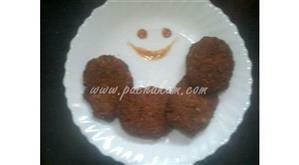 This is a popular dish in northern Kerala. 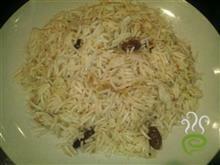 This is prepared with Chicken, rice and arabic masala with other ingredients. Chicken Majboos is a traditional special Arab rice dish .Majboos in Arabic means "be engaged".Majboos is prepared in the special occassion especially engagements and weddings.Majboos can be prepared with chicken,mutton or fish. Chicken Majboose is an Arabian rice dish similar to Kerala Biriyani. A popular snack of Arab East served with pita bread, chopped lettuce etc. 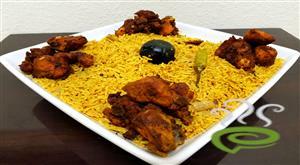 Chicken Kabsa is a Middle East specialty dish with a tempting and irresistible flavor. Chicken and rice are cooked together so the flavors penetrate deep into rice. Chicken Kabsa is a unique and special with a finger licking flavor and aroma. 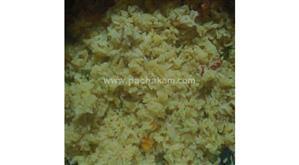 Chicken Kabsa is a wholesome dish, very nutritious and filling. 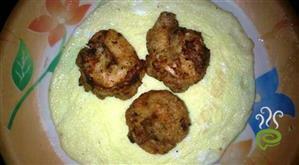 Chicken is rich in protein and vital nutrients required for body. 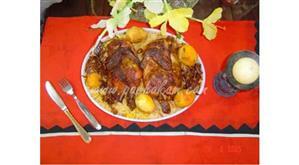 You can explore a well detailed Chicken Kabsa here that can be easily prepared at home.